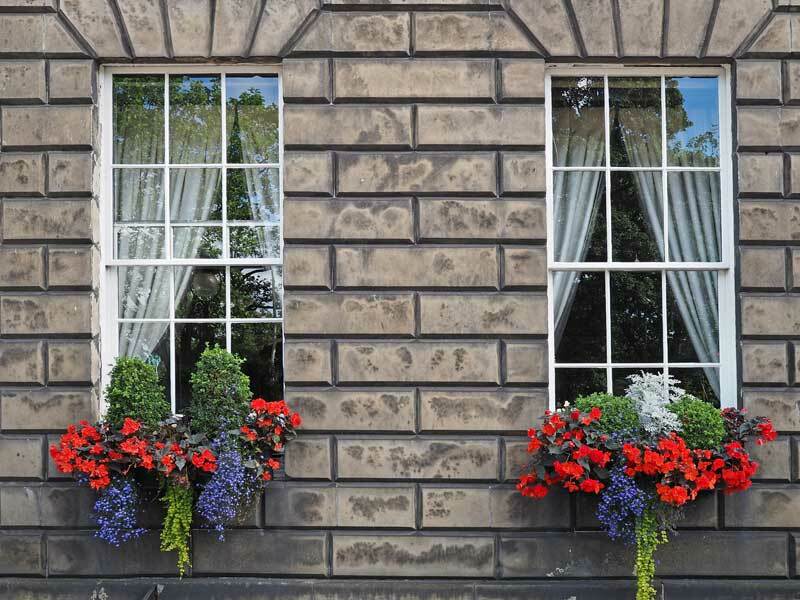 Timber windows have been loved for centuries and examples are found in most of Edinburgh's buildings, proving the longevity and durability of one the most beautiful and natural materials in the world. The traditional window in the Sash Cords and Lead Weights version can be fitted with our optional locking and simplex hinge system, to assist with cleaning the glass from within the property. And having various choices with brass, chrome, satin or white ironmongery. 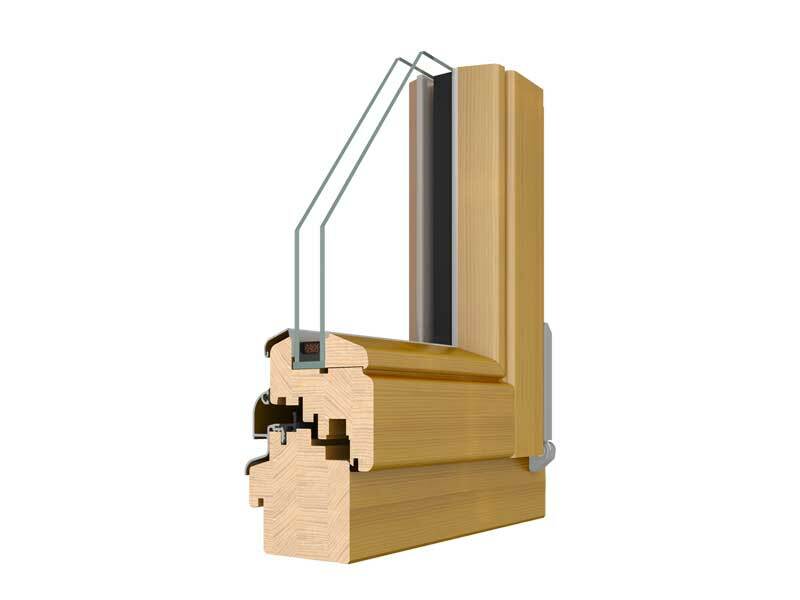 Our timber windows are manufactured using modern techniques in which the timber profile is engineered for reducing waste and resources, giving the sections more strength. 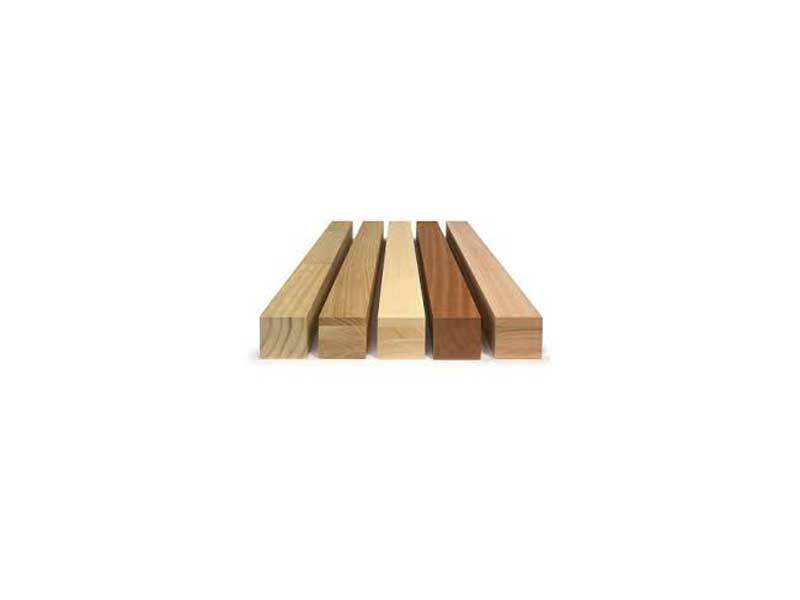 This process involves laminating various Redwood timber sections, where each layer of the timber is set so the direction of the grain is different to the last. This process makes the frames incredibly strong, ensuring the frames are as least susceptible as possible to twisting or warping as with some modern unseasoned or kiln dried materials. 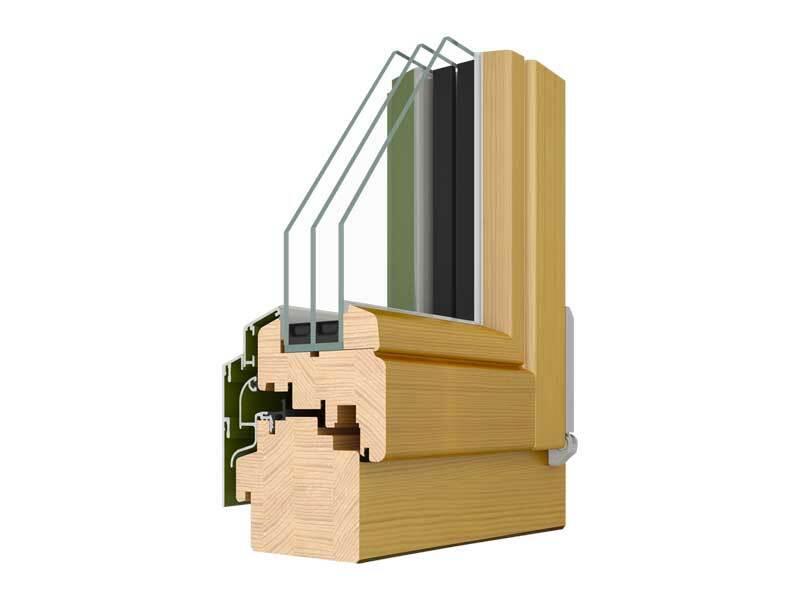 The engineering process also enables the selection of only the very best timber, eliminating any imperfections such as knots or resin leakage that may affect factory paint finish of your new beautifully slim sash and case windows. 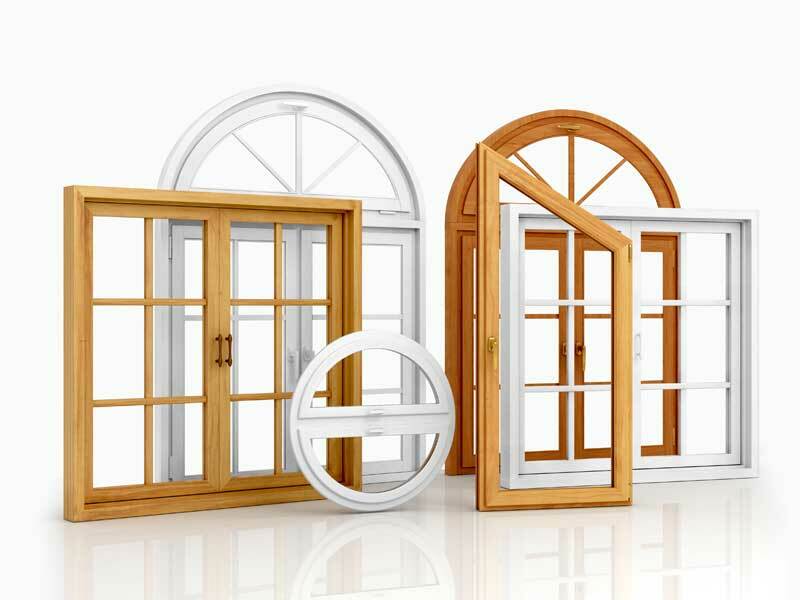 Our traditional Sash and Case windows are available, either single or 'A' Rated double glazed and with or without Simplex hinge systems for ease of cleaning from inside the room, fully draught proofed as standard, ironmongery available in a choice of solid brass, chrome or white. Their heavy counter balance weights move with pulleys and Pure waxed cotton ropes which have an additional strong nylon core. 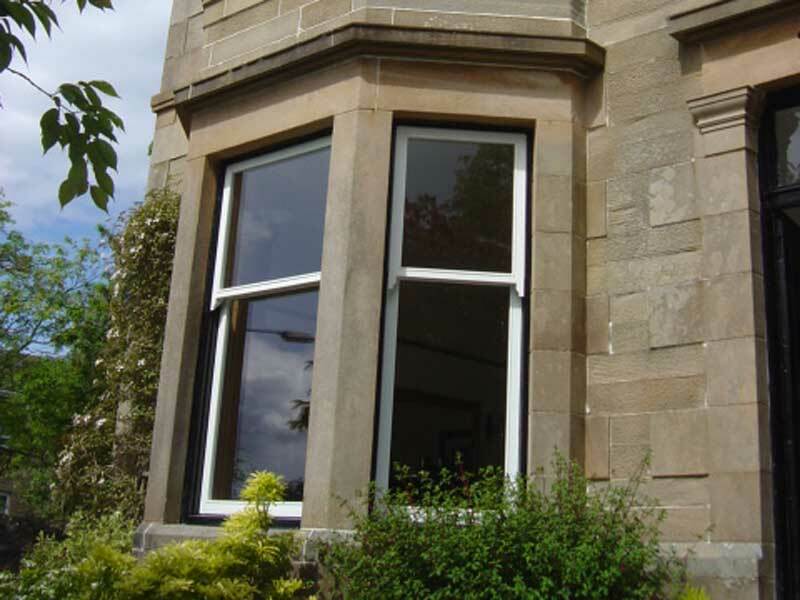 These beautifully elegant traditional Edinburgh style windows come fully wood preserved, and are normally crafted from Redwood Pine but can also be ordered in a variety of timbers such as Mahogany. 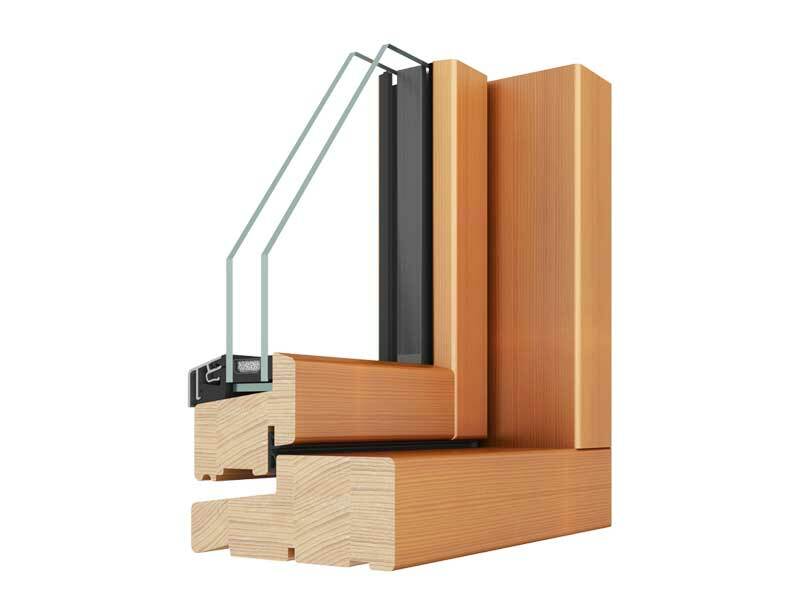 These timber windows are available in many combinations including fixed panes, side or top opening casements or complete with top hoppers where required. 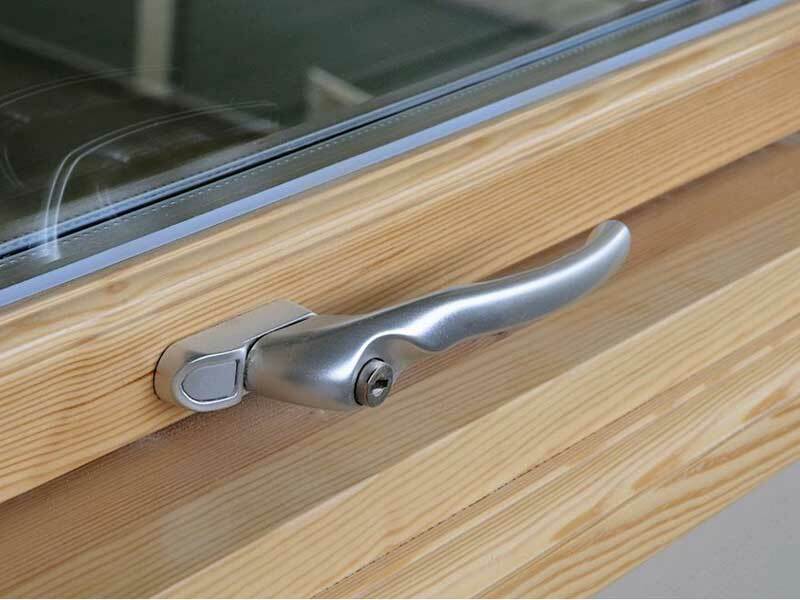 Offering style, choice and practicality, as well as coming 'A' Rated fully double glazed or single glazed, full choice of ironmongery available, factory painted or natural timber. 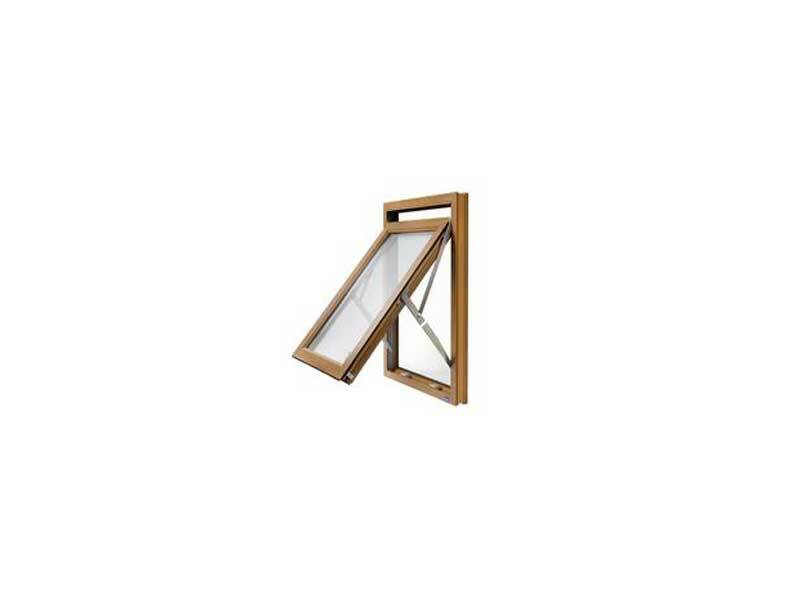 The Tilt & Turn timber window opens inwards providing both a tilt in and side swing open in facility. 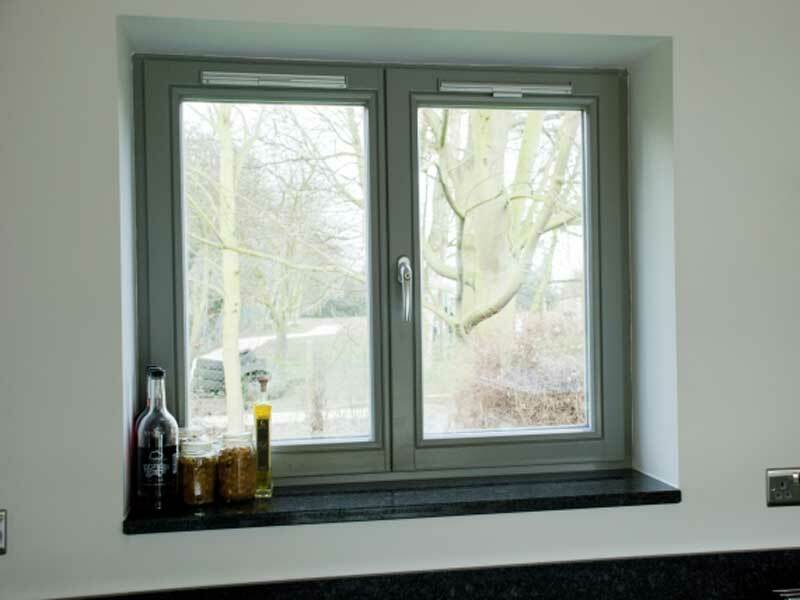 Offering high security and high performance, whilst allowing easy cleaning from the inside of the property, these windows benefit from having 'A' Rated double glazed units, and can come fully factory painted or as natural timber. Full choice of ironmongery available. 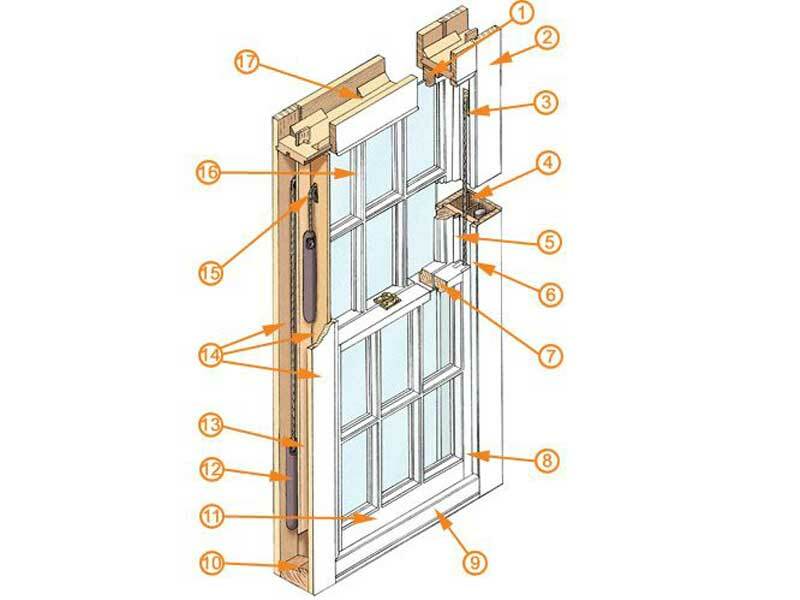 The advantage of reversible windows is the possibility to clean both sides of the window sash without going out of the building. 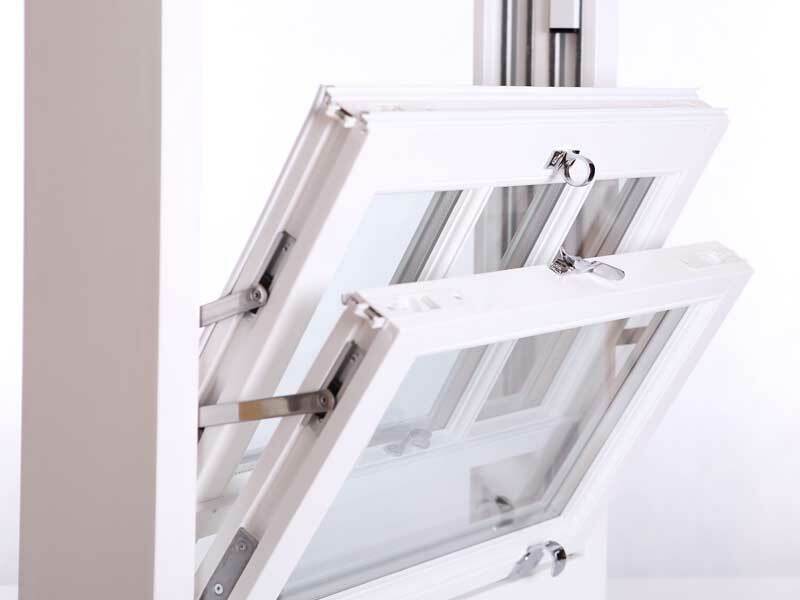 It is very important especially in the case of multi-storey buildings where normally it is not possible to access the outer side of the glazing. Reversible windows also allow taking full advantage of the whole space inside the building. Opening such windows does not need the removal of curtains, blinds, plants or ornaments from window sills. 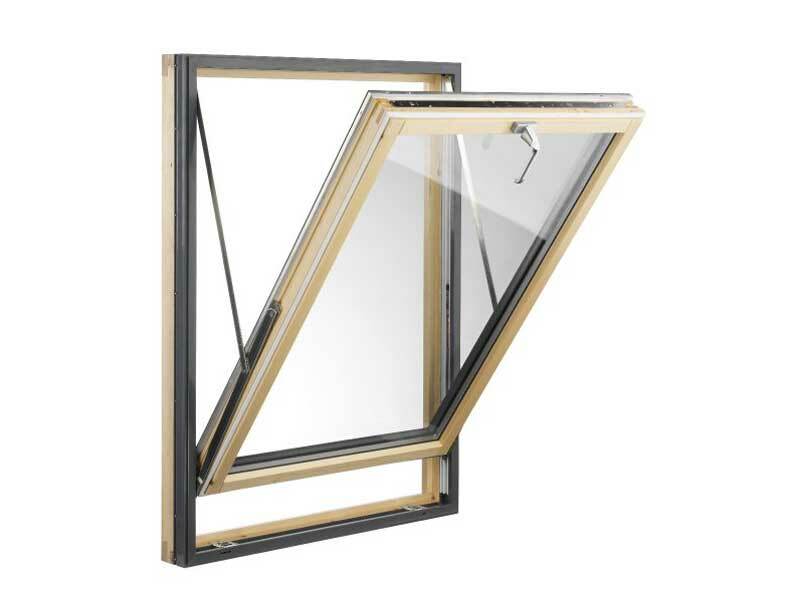 Such windows can be opened at any degree for ventilation thanks to the friction brakes and restrictors. The hinges can be fully reversed if needed. 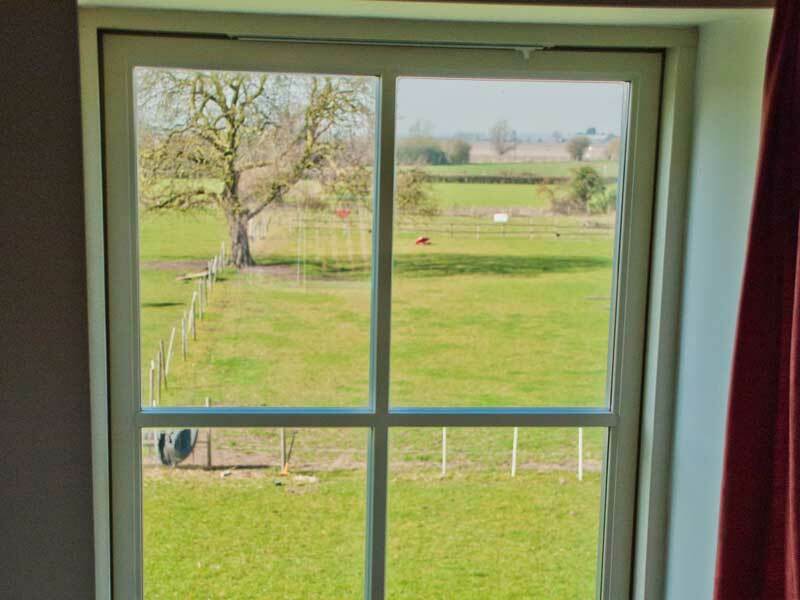 Since the handle is fitted at the bottom of the window it allows the installation of such windows to be quite high, and come with the benefit of 'A' Rated double glazing. Full choice of ironmongery available, factory painted or natural timber.